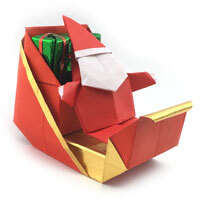 Are you interested in learning origami? If your answer is yes, then you come to the right place. 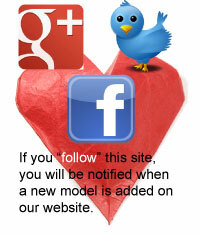 You will be able to learn from simple models to advance ones here. 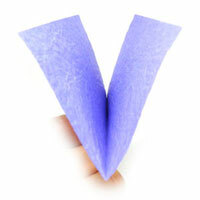 If you have not folded any models before, you should learn both valley-fold and mountain-fold. You must know what these two folding techniques are before working on any model. Initially you should get started with easy models. The models are traditional ones and it is good to learn these models first before tackling on more advanced ones. 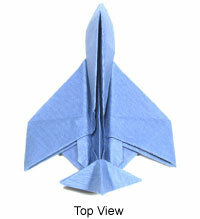 If you are an experienced folder, then you can start working on models with intermediate level. 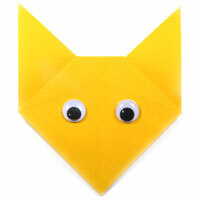 I hope you learn folding models presented here and also hope you having a fun while working on any model. I will try to present instructions as clearly as possible but if I make any mistakes, I would like to receive an email from you to correct any error. Also I would like to receive any feedback or comments from you. So please send an email to . 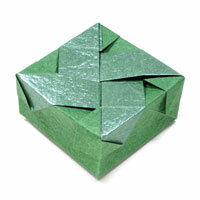 You will learn both folding techniques and bases here. 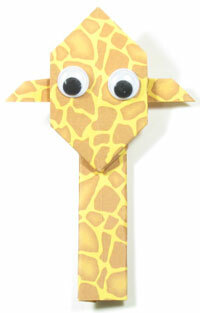 You will learn easy origami models here. 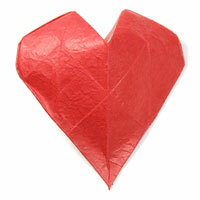 You will learn 3D & 2D origami hearts here. 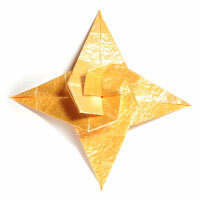 There are many kinds of origami stars (2D, 3D, embossed, diamond shape, and etc). There are various kinds of origami boats here. 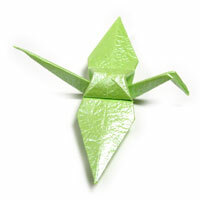 You will learn traditional origami models here. 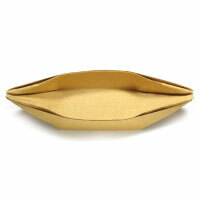 There are many kinds of origami boxes. There are various kinds of origami airplane models here. 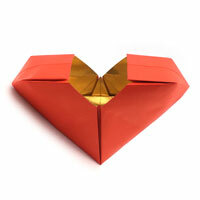 How about heart box for Valentine's Day? 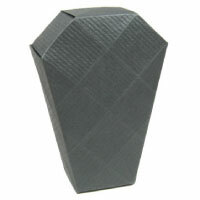 Don't miss our Halloween models! There are various kinds of Christmas models here.